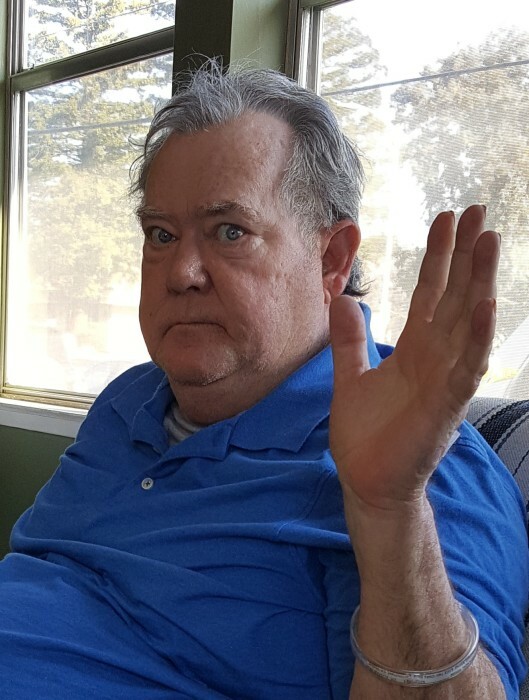 Obituary for Kevin James O'Connor | Sierra View Funeral Chapel & Crematory, Inc.
Kevin James O’Connor, 59, passed away on January 26, 2019 at his home in Carmichael, CA of cardiac arrest. A Prayer Vigil was held on February 5, 2019. Father Bernardin Mugabo of Saint John the Evangelist Catholic Church in Carmichael officiated. Kevin was born in Syracuse, New York on October 11, 1959 to James Joseph O’Connor of Syracuse, NY and Dorothy (Partain) O’Connor, formerly from San Antonio, TX. He was brought up in Bryn Mawr, PA. Kevin had lived in Jamshedpur, India and Houston, TX before retiring to Sacramento, CA. Kevin was formerly married to Karen King. They brought up her two boys, Sean and Phillip in League City, TX. Kevin had a Bachelor of Science Degree in Business Management from the University of Houston, TX. He served his country in the US Navy. His career path led him into the Oil and Gas Industries, having worked for ExxonMobil and ConocoPhillips in their Downhole Geology and Drilling Technology departments. The skill sets he gained and contacts he made brought him to the next chapter of his life. He was instrumental in the formation of a language translation services company for Oil and Gas companies throughout the world. Kevin had an interest in children’s literature, having written multiple children’s stories such as Lambrey Leprechaun and others. He also enjoyed music and composed the Fain Les Moutiers Theme Song in honor of St. Catherine Laboure. Kevin was a Roman Catholic and had a strong Christian faith, which was evident throughout his life. He is survived by his mother, Dorothy (Partain) O’Connor, and siblings Vincent, Janice, George, Patrick and Peggy. Kevin will be interred at Mission Burial Park South in San Antonio, TX. In lieu of flowers, donations for children’s books can be sent to St. Jude’s Children’s Hospital.